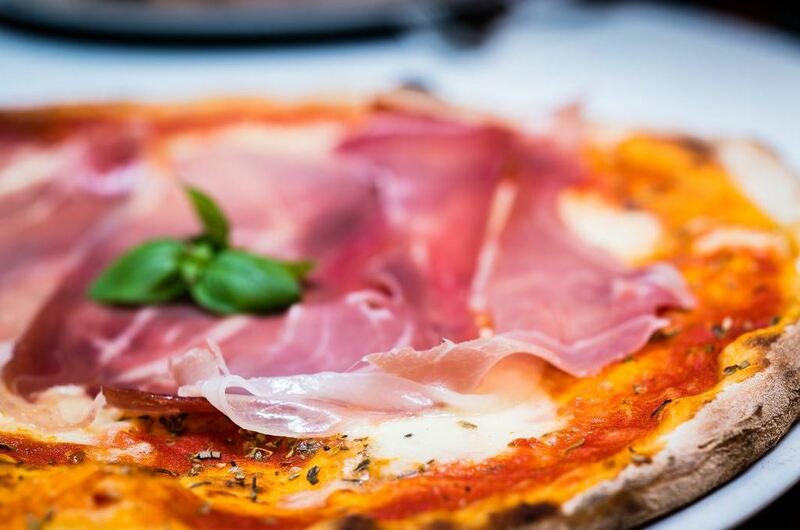 A bustling hub of good food and entertainment, Vespbar in Glasgow blends rustic Italian pizzas with a jam-packed comedy schedule, making it one of the city's premier destinations. Kitted out like an old-school Italian café, Vespbar comes complete with original 1950s red diner stools, stripped floorboards and a vintage-look bar. Pizzas are innovatively served by the metre, and Prosecco is served on tap.